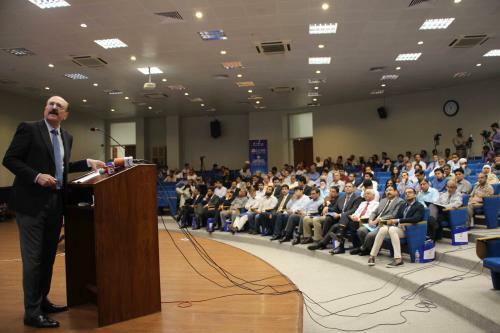 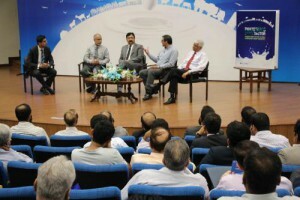 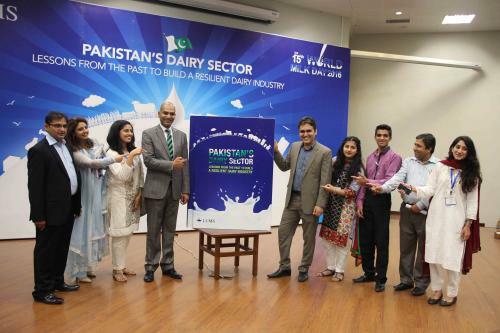 The launch of the dairy sector economic impact study titled ‘Pakistan’s Dairy Sector: Lessons from the Past to Build a Resilient Dairy Industry’ was held at LUMS on Wednesday, June 1, 2016. This study has been authored by Dr. Abid Amin Burki who is a professor of Economics at LUMS. Given its relevance with the dairy sector and its likes, it was funded by Tetra Pak, covering the cost of Rs. 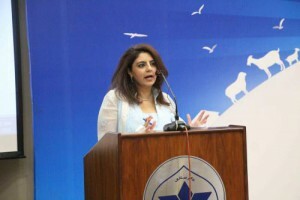 10 million. 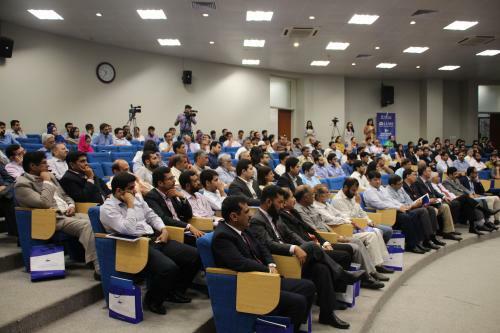 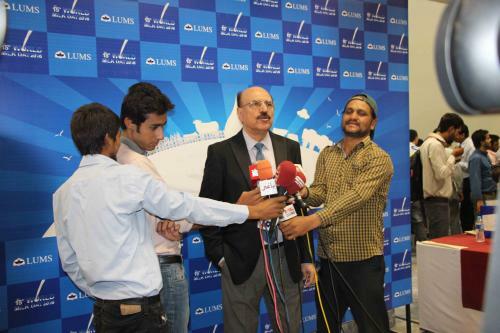 APR undertook this project, thus managing the entire event that included inviting guests and arranging panelists for panel discussion, besides coordination with LUMS, which is a itself was an achievement. The event was scheduled at the tough pre-budget phase, however, despite all these challenges, the event turned to be very successful as Team APR provided a significant media coverage.